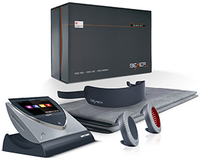 At Massage TLC we use the BEMER Pro, an FDA registered Class I medical device backed by two decades of research and development. 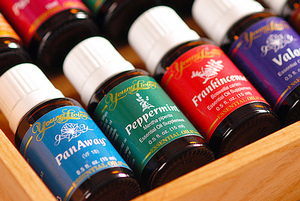 As an innovative clinical and home-based therapy option it can significantly benefit people of all ages. Learn how here. With BEMER’s anticipated 10+ year life span, the lifetime cost of a BEMER Pro system for use at home comes to less than $50 per month, or around $1.64 per day. When used twice a day at home, many have found BEMER therapy truly life-changing—and compared with what you might otherwise end up spending to restore and maintain your health, BEMER is a true bargain! You may schedule a BEMER session at our clinic, purchase your own BEMER set, or if you prefer you may sign up to share BEMER with others.